Thank you for your inquiry. Yes, the price for the tool only is $69.99 with free shipping and handling. I just received this tool and after 1 use when I go to use it it does not stay on. It stops after 3 seconds and just the flash light works. I can only get it to start up again by taking the battery out and putting it back on? Any ideas? Thank you for your question. It sound like it is time to recharge the battery. The battery needs to be charged for 12 hours prior to using the tool for the first time so that the battery can work to its fullest capacity. Please contact our customer service department at (1866) 354-9679 for further assistance. We will be glad to assist you. I need to clear out some small trees that are up to about 10 inches in diameter. Will this do the cutting? I have several 24 V tools, including a hedge trimmer and leaf blower. Is the battery interchangeable with the 24V tool? 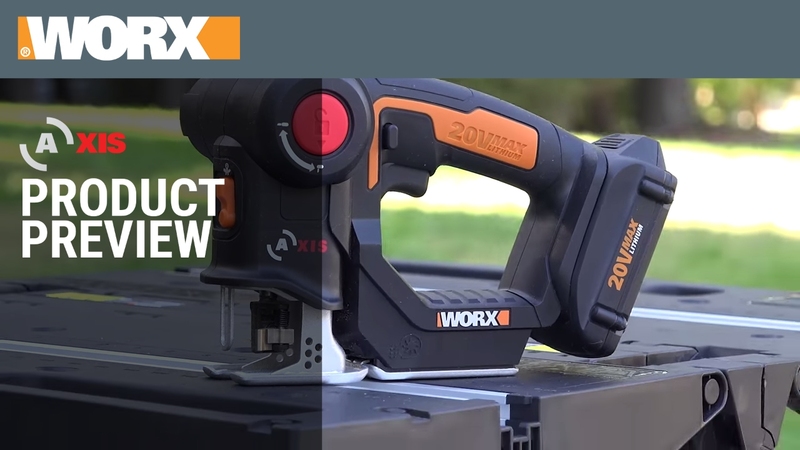 How do you install blade on worx reciprocating saw? I thought there was a compartment or something on the saw itself for storing extra blades, but I can't find it &amp; the manual isn't very helpful; did I just misunderstand? 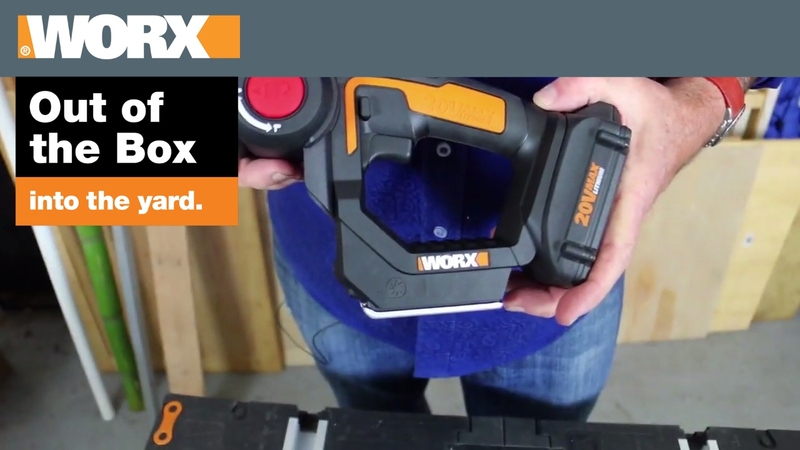 Can you recommend a reciprocating and jigsaw blade set ?